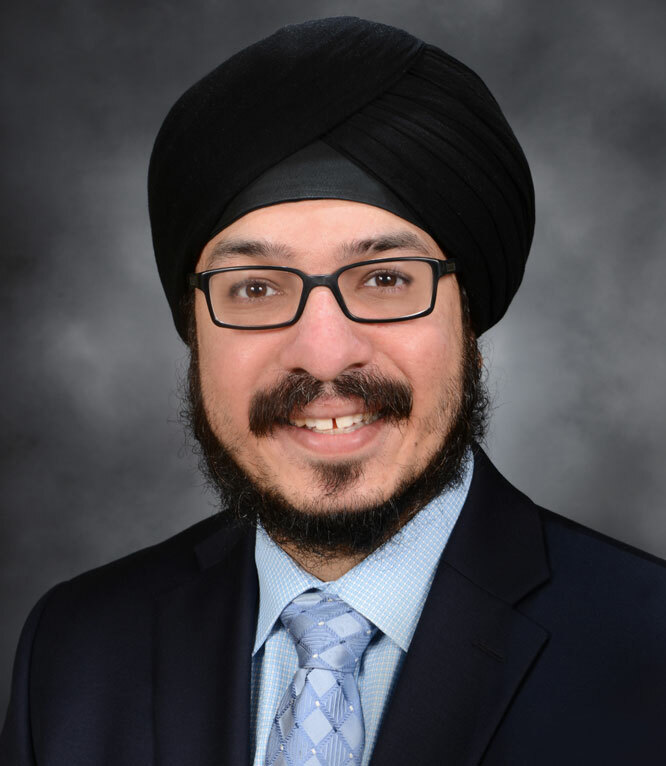 Dr Reddy practices Hematology and Medical Oncology at Epic Care's Castro Valley and San Leandro Care Centers. He also has affiliations with/privileges at Eden Medical Center, Castro Valley Campus, Castro Valley, CA; Eden Medical Center, San Leandro Campus, San Leandro, CA; St Rose Hospital, Hayward, CA; and Stanford Health Care, ValleyCare Medical Center, Pleasanton, CA. 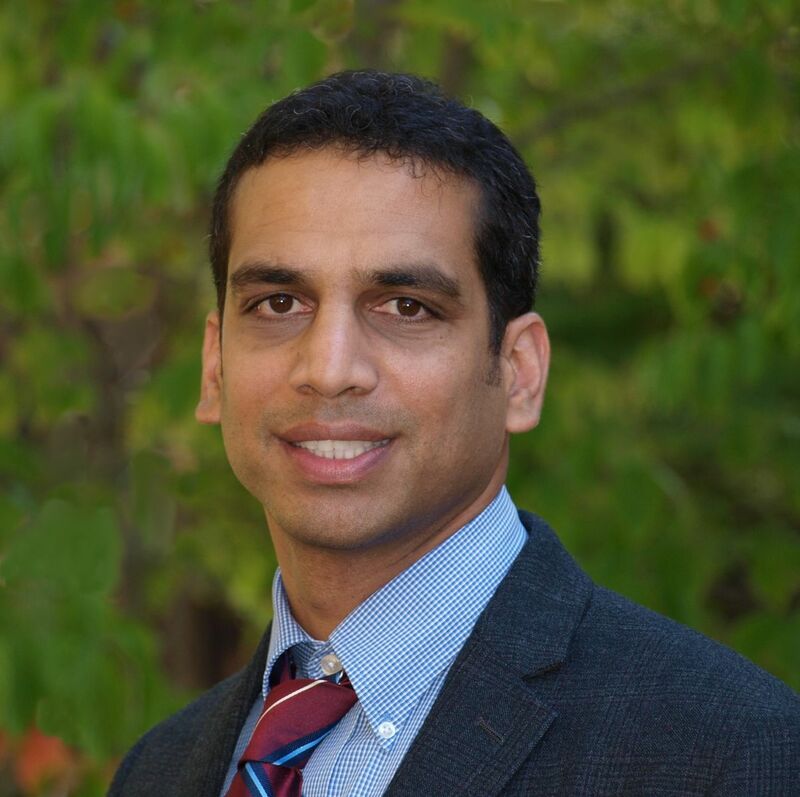 Dr Reddy is a member of The American Society of Clinical Oncology (ASCO), the Alameda-Contra Costa Medical Association (ACCMA), the Association of Northern California Oncologists (ANCO), and the American Society of Hematology (ASH). His areas of special interest include lymphomas and benign hematology. Dr Tibb graduated from Lokmanya Tilak Municipal Medical College, at the University of Mumbai, and completed his residency and fellowship at Albert Einstein College of Medicine, Bronx, New York. In addition, Dr Tibb completed a fellowship in Medical Simulation and held faculty position at the Institute of Medical Simulation and Learning (IMSAL). 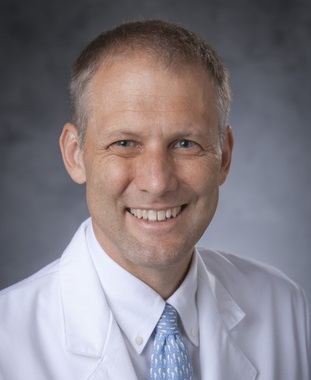 He also completed a fellowship in Clinical Quality and Patient Safety, and his work has been recognized both locally and nationally with several awards for Quality Improvement. 1. Utilize a comprehensive understanding of histopathologic and molecular underpinnings of non-small cell lung cancer (NSCLC) and efficacy and safety data for agents used to treat NSCLC to select the most appropriate personalized therapies 2. Assess practice-based clinical metrics to determine factors contributing to high and low performance. 3. Discuss methods to improve the effect of Tumor Boards to improve quality of care. 4. Describe ways to improve the use of palliative care services in patients with advanced NSCLC. 5. Describe the use of Electronic Health Record interventions to improve quality measures. 2. Assess practice-based clinical metrics to determine factors contributing to high and low performance. 3. Discuss methods to improve the effect of Tumor Boards to improve quality of care. 4. Describe ways to improve the use of palliative care services in patients with advanced NSCLC. Thomas E. Stinchcombe, MD, has affiliations with ARIAD Pharmaceuticals, Inc., AbbVie, and Celgene (Consulting Fees). Amit Singh Tibb, MD, FCCP, has no affiliations with commercial interests to disclose. Srikanth Reddy, MD, has no affiliations with commercial interests to disclose. Joshua Kilbridge has no affiliations with commercial interests to disclose. This activity is supported by an independent educational grant from Genentech.